Now You Can Play PUBG On Any PC, Download PUBG Lite! Good News for PUBG lovers! PlayerUnknown’s Battlegrounds has kicked off the battle royale phenomenon since its release & has been all the rage today. 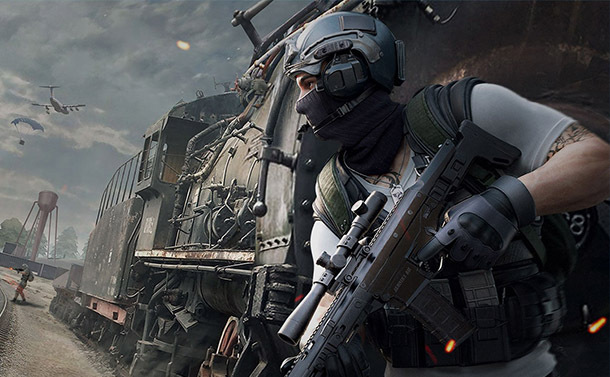 Tencent, the company behind the game made its way with “PUBG Mobile”, which got extremely popular all over the world. However, there were some users who were facing lags due to their low-end Android phones. To address the issue, the company came up with “PUBG Mobile Lite” a lighter variant for budget phones. 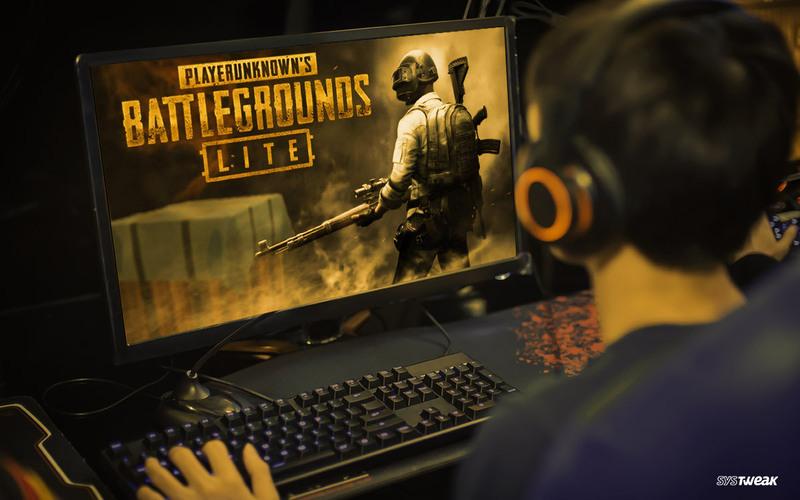 However, it looks like, that the gaming giant is planning to expand their game’s availability, which is why it has now launched PUBG Lite for PC, a lighter variant for users having low-end PC’s or laptops. For all those PC users with decent specifications, PUBG developers are coming with a lighter version for PUBG which will be compatible with almost every computer and laptop. Replacing the current high-end animations and graphics with no compromise in the gameplay, PUBG Lite comes with Erangel, Miramar & Training Mode with size of only 2.8 GB. To have smooth & lag-free gaming experience, you must own the following minimum system requirements. How To Download & Install PUBG Lite? Note: As of now the official version of PUBG Lite is available in Thailand only. 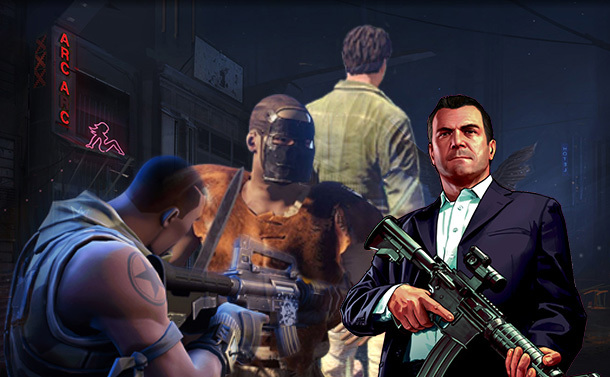 For others, just follow the same steps, you can play the game by using VPN. Just download & install any best VPN service on your PC (check the list of best VPN services) > select the Thailand server & click ‘Connect’ button! STEP 1- To install PUBG Lite for PC, launch Google Chrome > Go to the “lite.pubg.com” > translate language to English > click ‘Download’ button on the screen. STEP 2- You will be taken to a different screen. There you have to Apply for ID > click on ‘Apply for ID’ option located at the top-right corner. Fill all the required details including email ID, DOB etc. and click on ‘Create My Account’ button. STEP 3- Once your ID is created a confirmation mail will be sent to your Email ID. Confirm the link to verify your PUBG ID. STEP 4- Connect to Thai VPN server, if you haven’t already & open PUBG Lite for PC version. STEP 5- Sign up with the ID & Password you’ve used in Step 2. Be patient as login might take some time, don’t close the window! STEP 6- Click on the ‘Update’ (orange-color) button, located at the bottom-left corner. STEP 7- Once you click the Update button, downloading will begin. Remember to stay connected to Thailand VPN, otherwise your game won’t be downloaded. STEP 8- After downloading & installing PUBG Lite, the next step is to change the default timezone of your desktop. Go the Settings on your PC > Privacy > scroll down to Location under App Permissions head. Click on ‘Set default’ button to change the location > search for Bangkok city, Thailand > and tap ‘Change’ to modify. Now after changing your default location, you have to change the timezone of your desktop, to do so, head towards ‘Settings’ > Date & time > modify timezone to “(UTC+7:00) Bangkok. STEP 9- That’s it! You’re good to go! Enjoy playing PUBG Lite for PC version for free! So, what are you waiting for? Go and install PUBG Lite for PC now! Hope this guide was helpful to you, still if there are any queries, feel free to mention them in the comment section below! OnePlus 7: Top Features, Rumors, Release Date and Everything to Expect!